In 2015, The International Preschools’ Board of Trustees established the Elizabeth Patrick Leadership Fund in appreciation of Ms. Patrick’s leadership as the Board Chair. 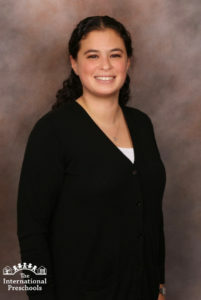 The Fund was established to support professional development and educational advancement for faculty as well as provide for an annual award to a faculty member who has made a notable contribution to living out and promoting the mission of the school by taking initiative within the school community. This year the school had five nominees of highly qualified and deserving faculty members. Nominations were made by peer teachers and location directors. A committee consisting of a Board member, two faculty members and four staff members reviewed the nominees and selected the winner. 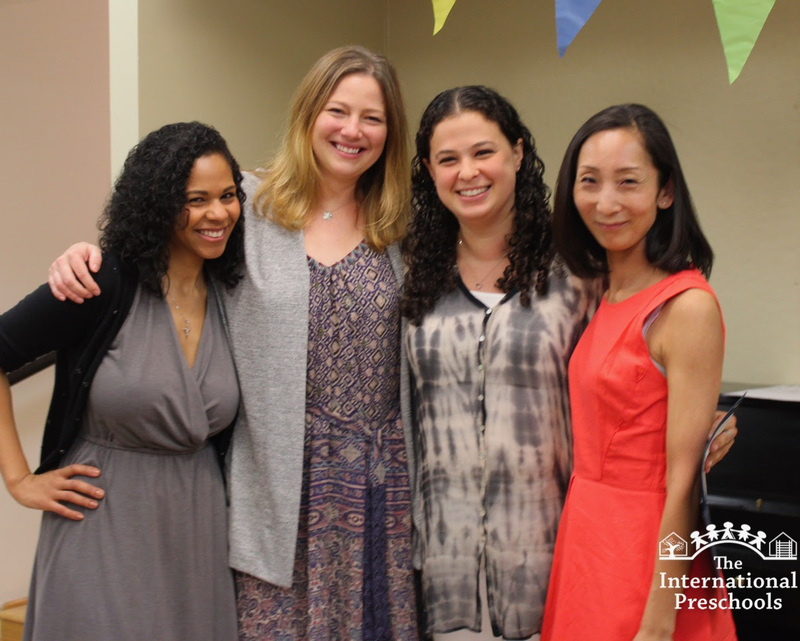 Ms Alyssa, a head teacher at 76th Street, just completed her fifth year at The International Preschools. She has a Bachelor of Science degree from Lafayette College in American Studies and Sociology and earned her Master of Science degree in Guidance and Counseling from New York University. This year’s winner is described by her peers as inquisitive, thoughtful and always seeking opportunities to grow and become a better classroom teacher. She loves integrating multiculturalism into the classroom and sharing that curriculum with other teachers. Among other things, Ms. Alyssa has consistently volunteered to help in her off hours with office and admissions duties and took initiative in researching ways to enrich the school’s STEM program for the 3-year olds by applying play-based learning activities. The International Preschools is thrilled to recognize and celebrate this outstanding member of our teaching faculty.